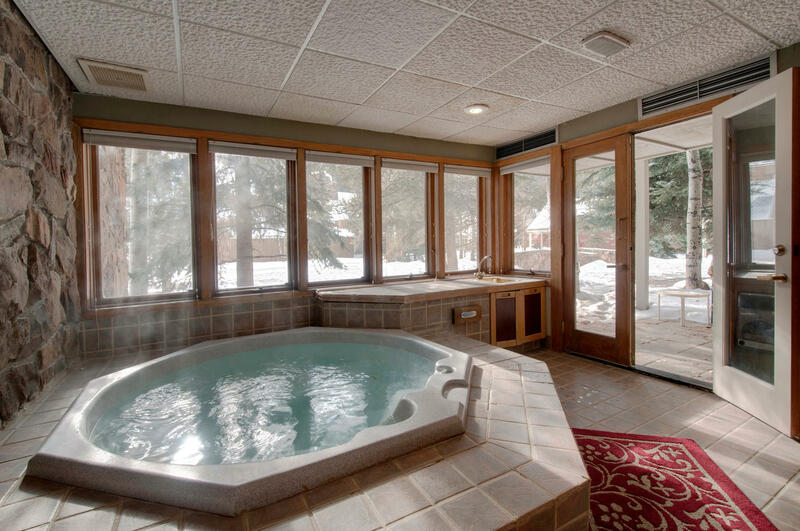 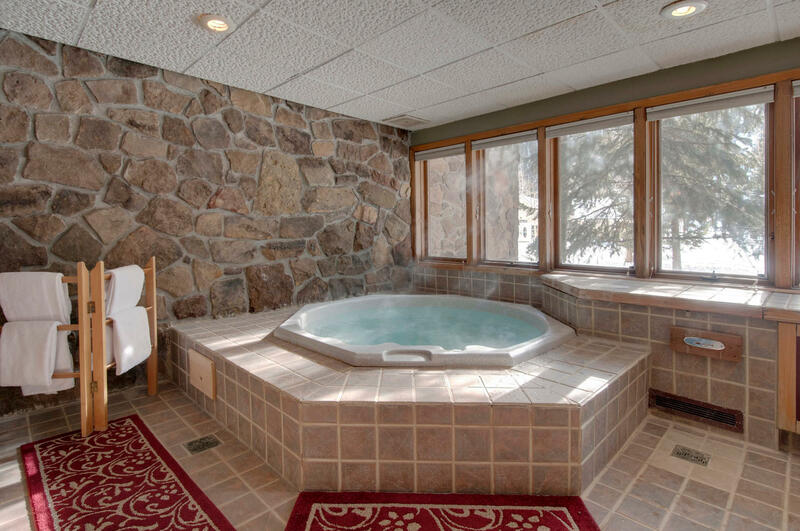 Chateau d'Mont (private hot tub right in the unit; seats 6). 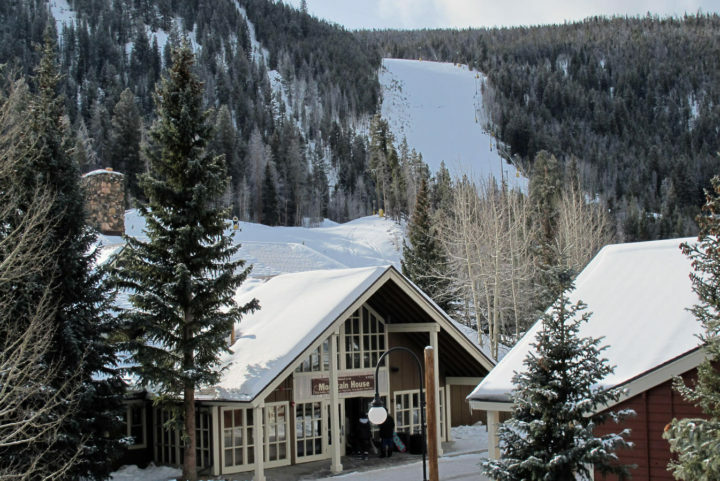 Closest building in the resort to the Mtn. 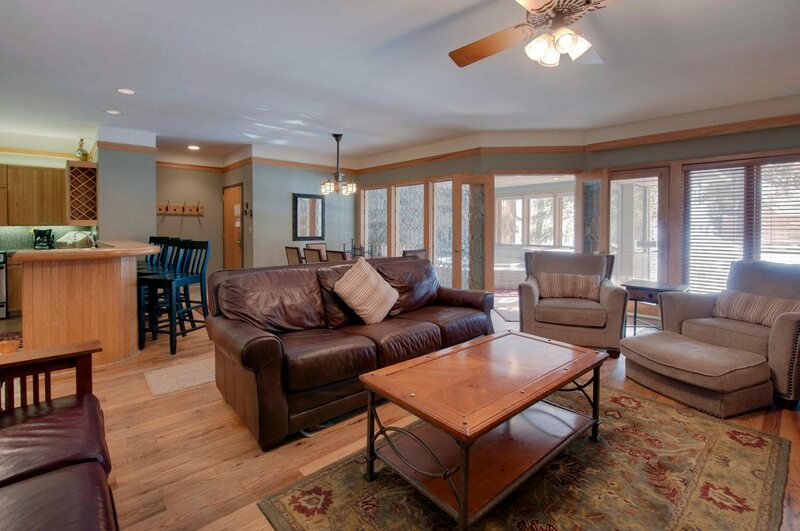 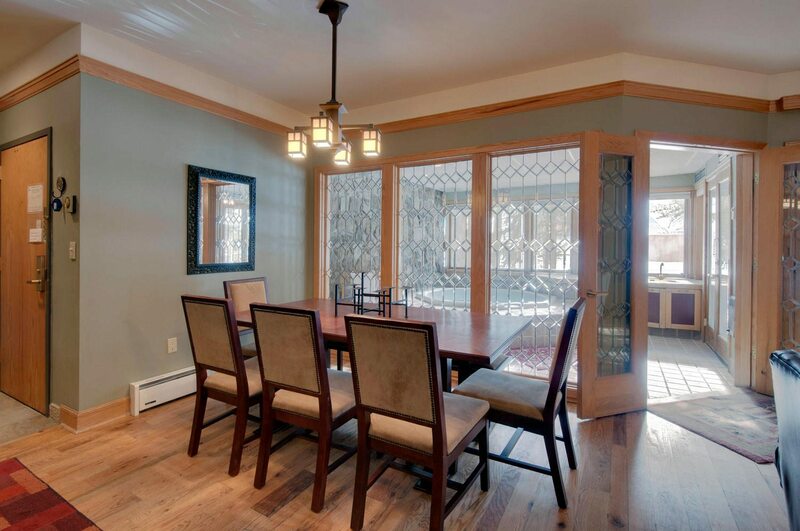 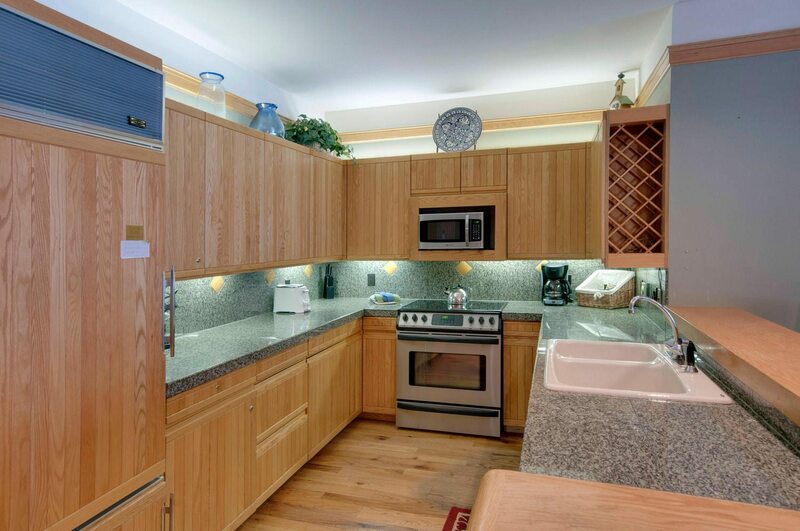 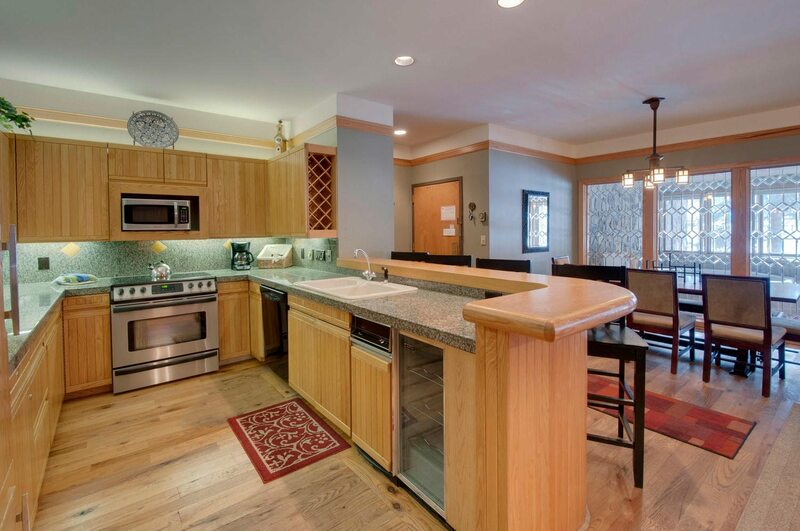 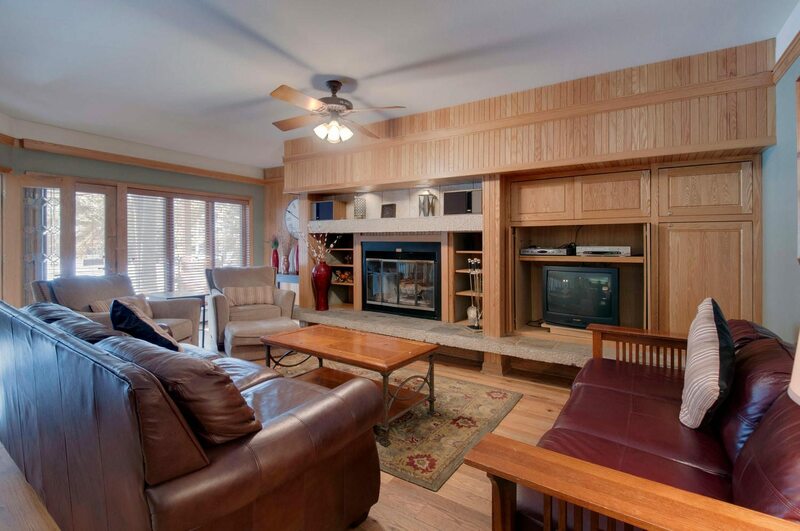 House lifts--just use one of the two patio doors for quick access. 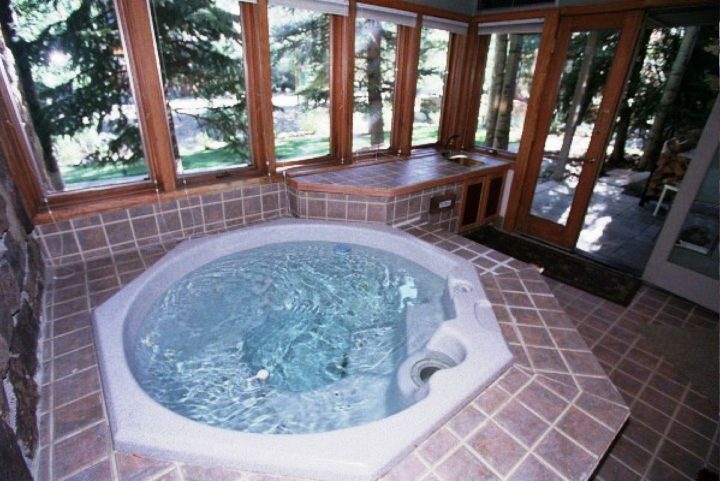 Summer view of private hot tub right in the unit. 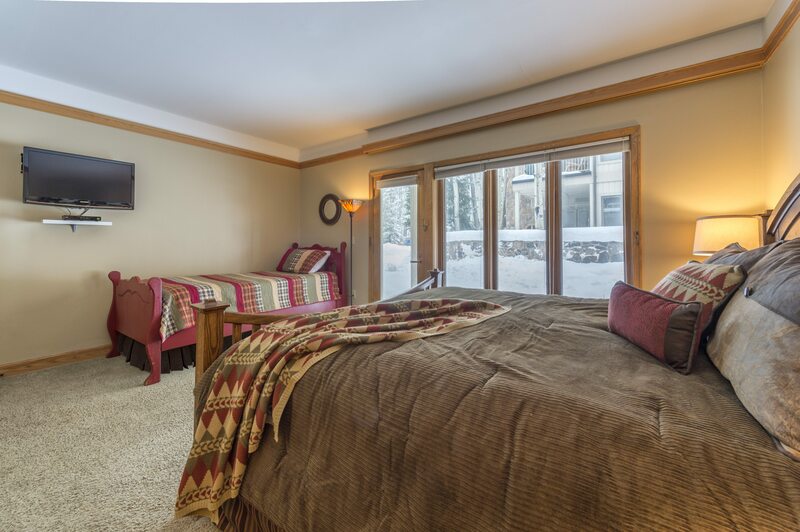 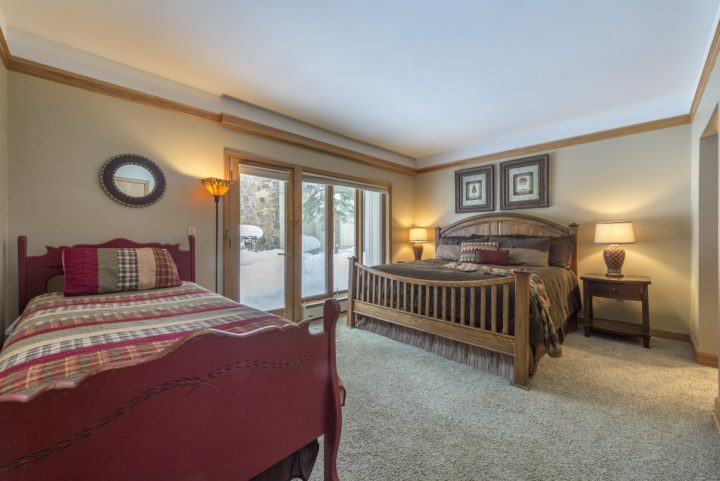 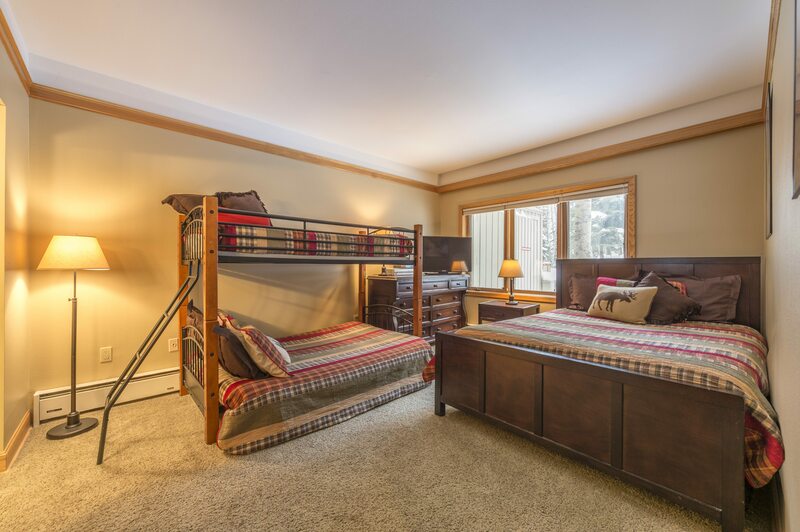 Master Bedroom (2nd TV). Twin bed + Twin trundle bed underneath (on rollers). 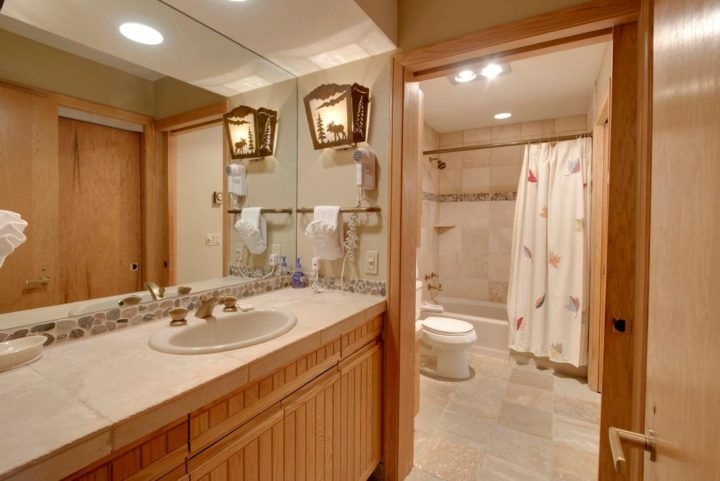 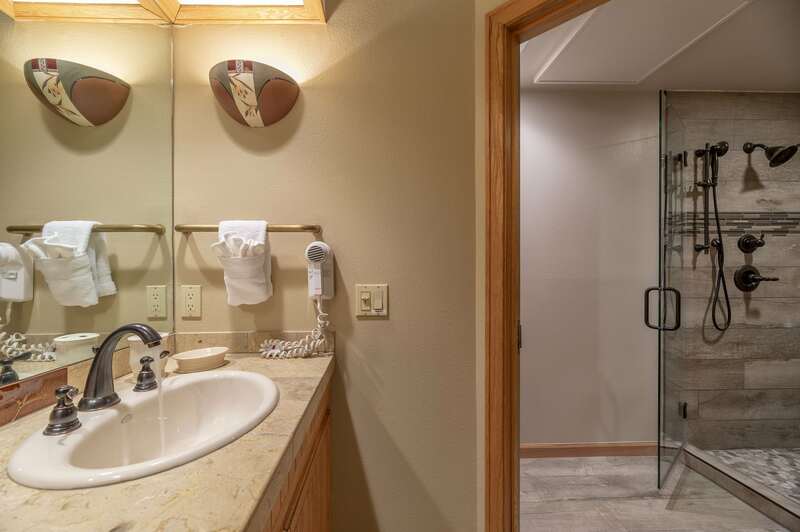 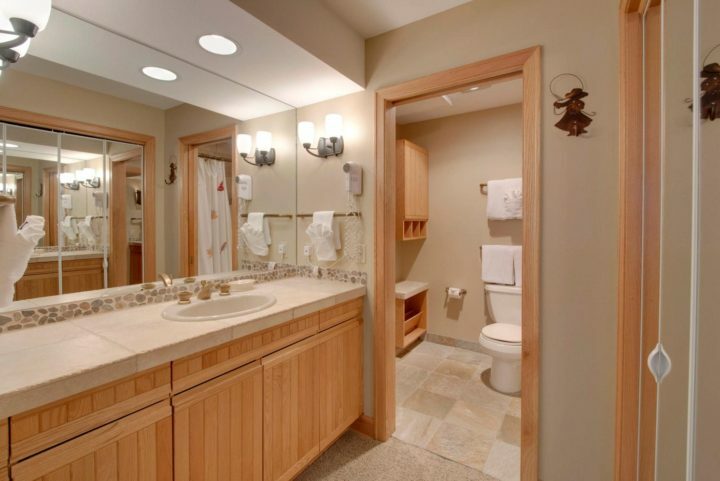 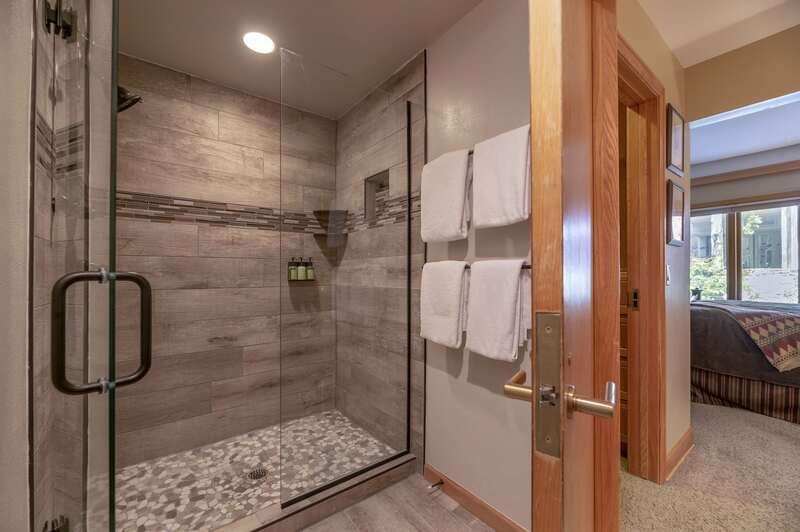 Bath 2 (has a main bath area with tub, shower, and toilet plus 2 separate private vanity areas with sinks). 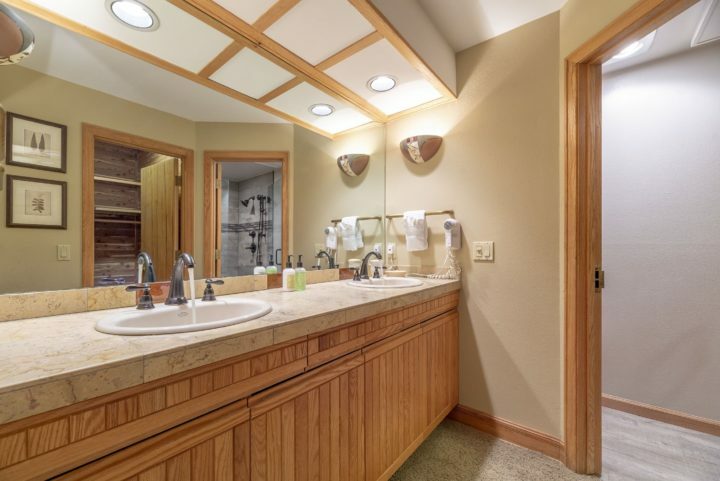 This shows vanity near the hall entrance with main bath beyond. 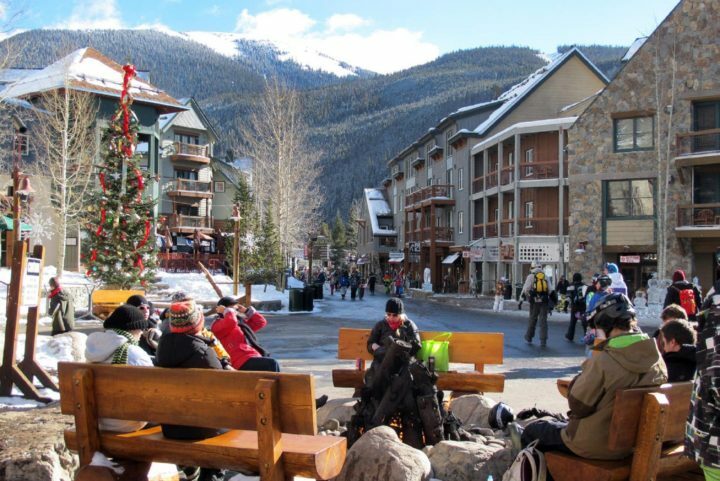 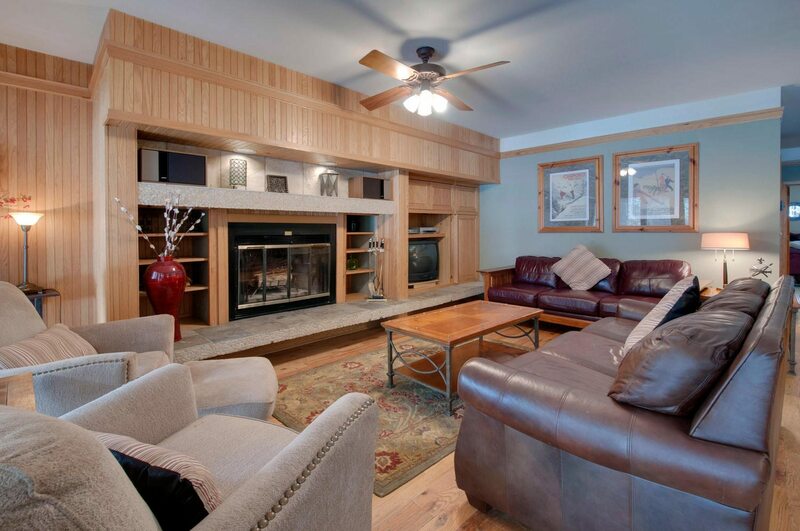 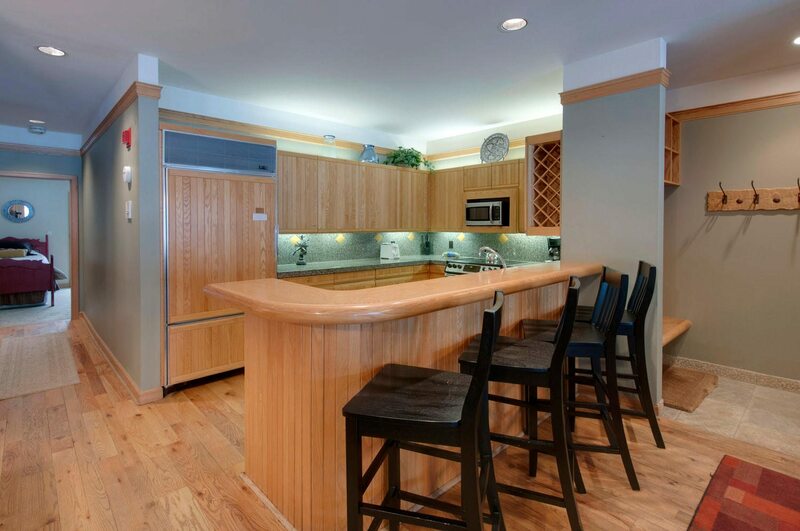 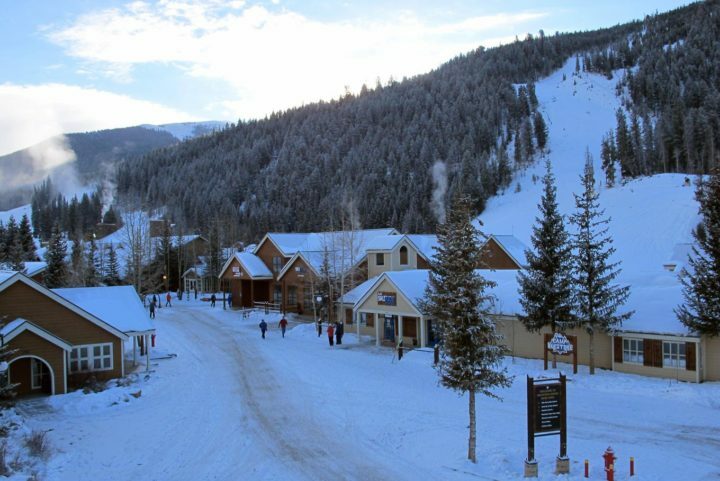 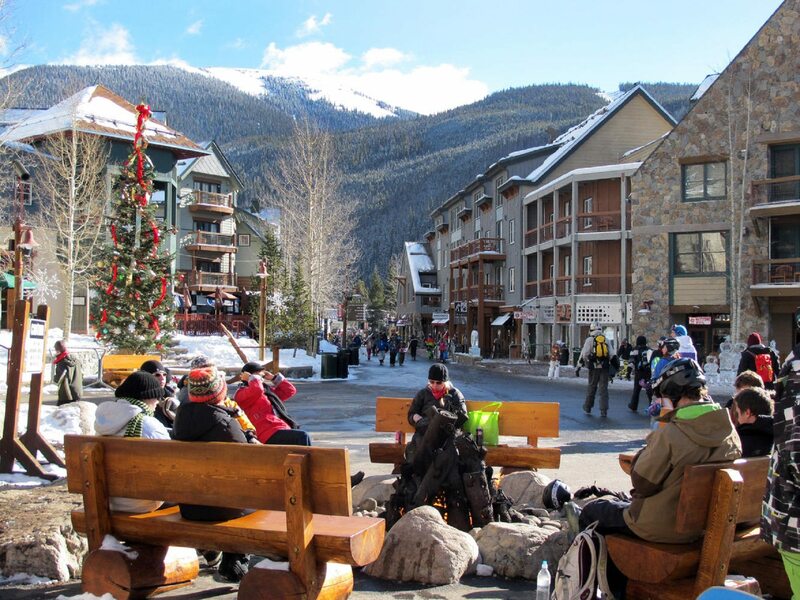 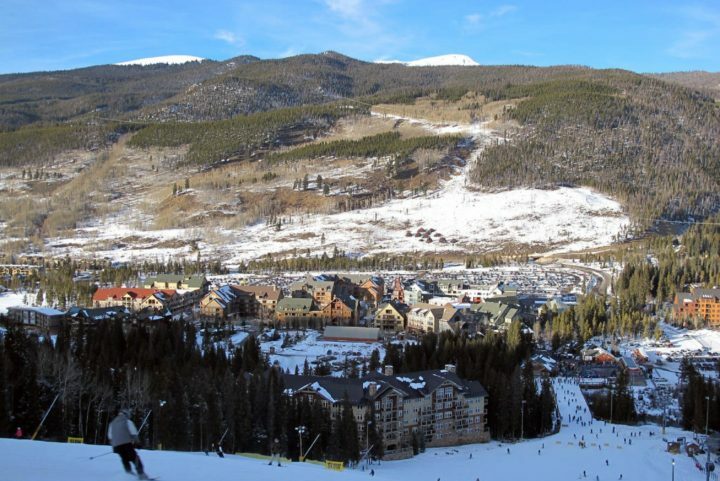 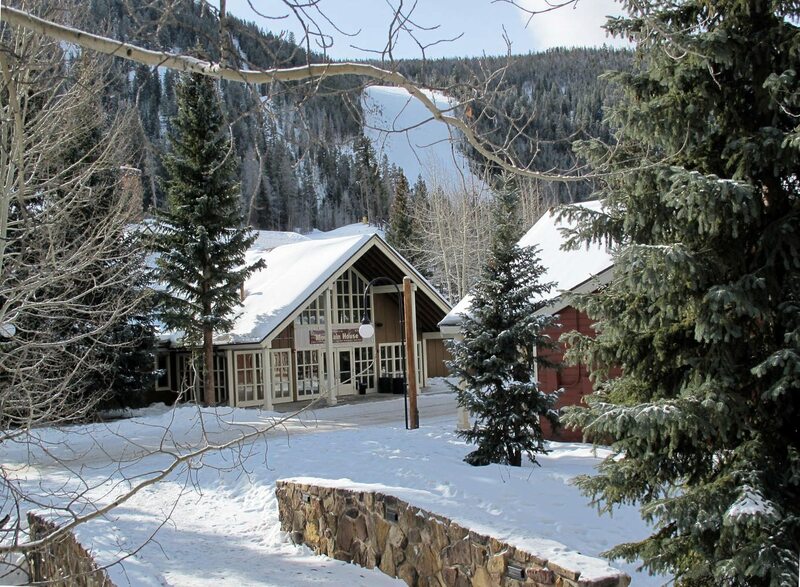 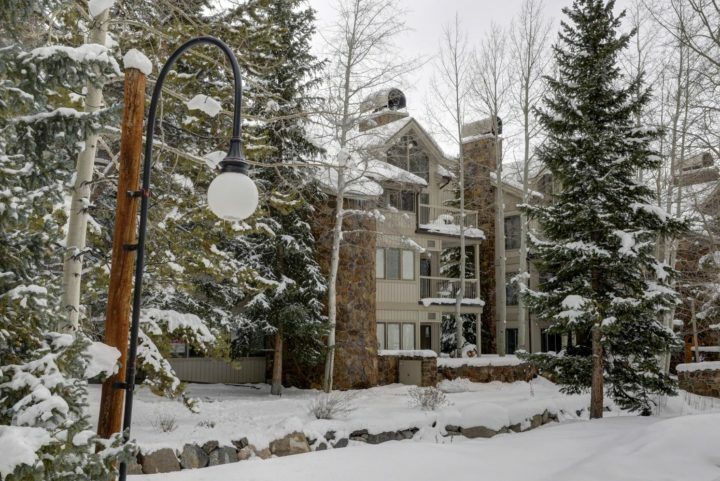 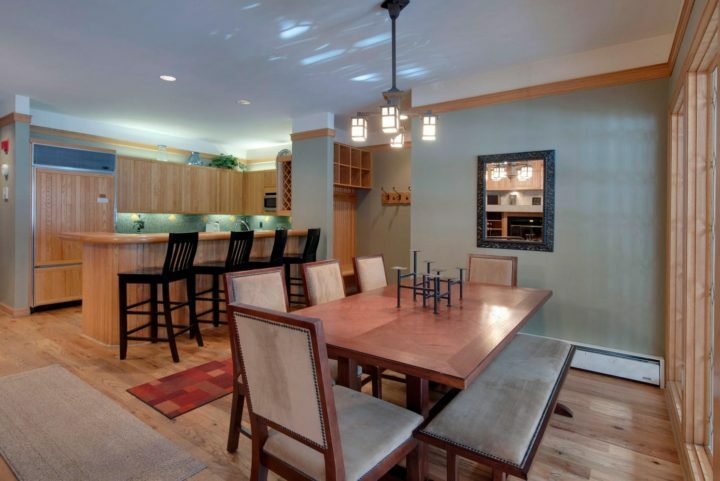 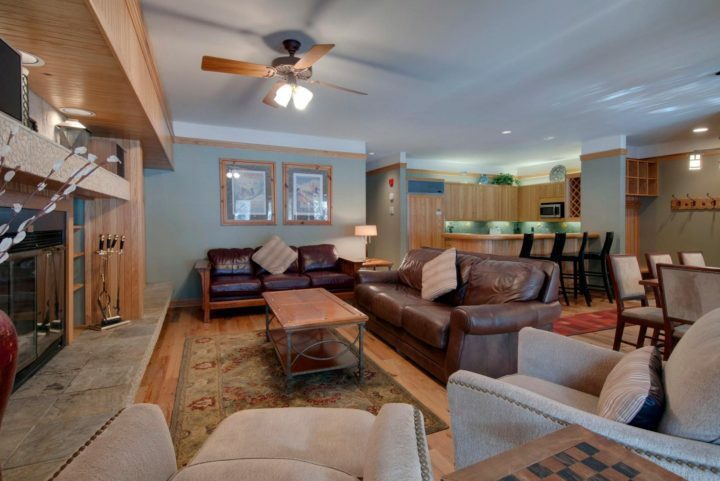 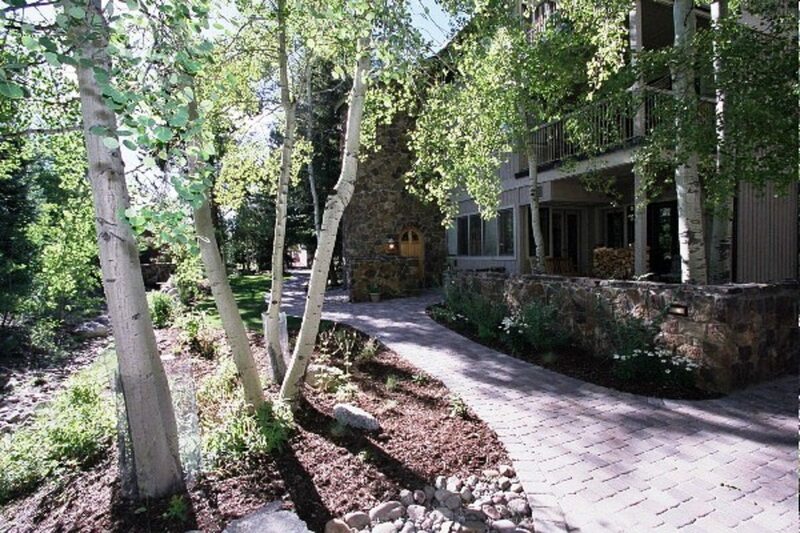 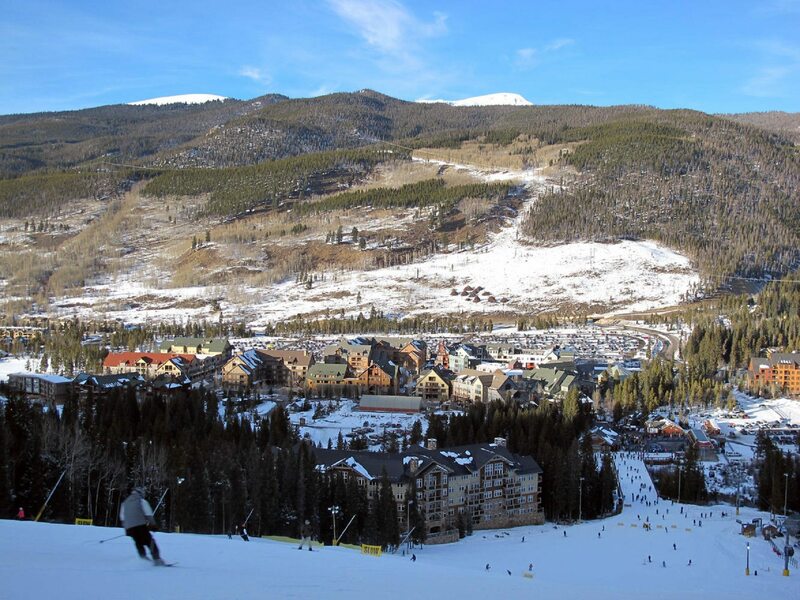 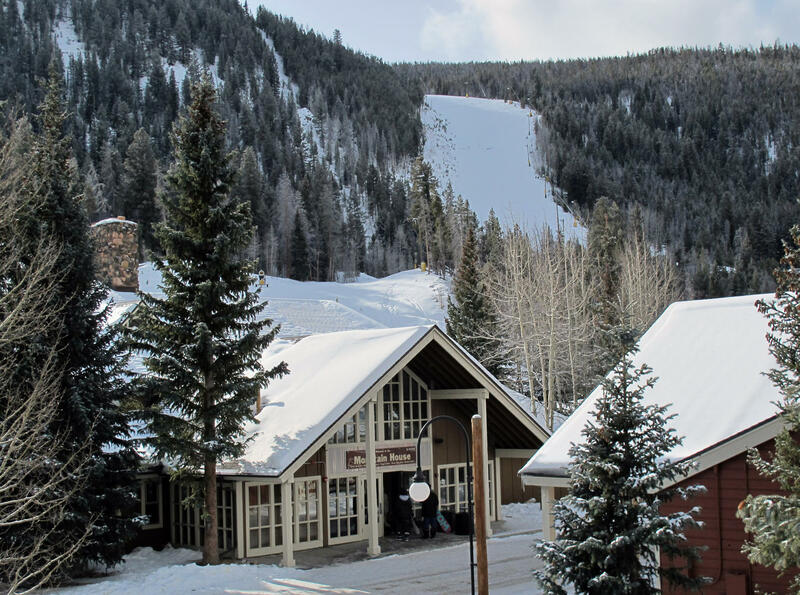 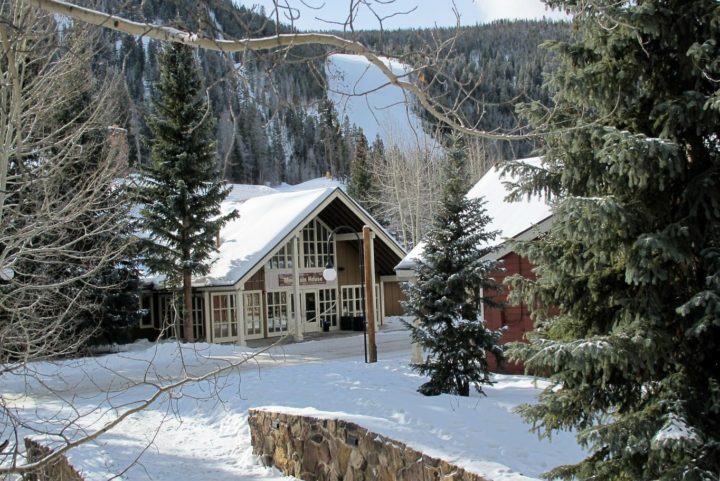 Take the Peru lift up to ski down to Keystone's 2nd base area, River Run Village.